Home » Student Advice » Study in Winter and Save Money! Study in Winter and Save Money! After the Christmas season, lots of our students wonder what should I do now? Their working hours are becoming less and less until the Peak Season starts again so it’s their best chance to prepare some certificate, improve their English skills and be ready for when the next peak season starts! 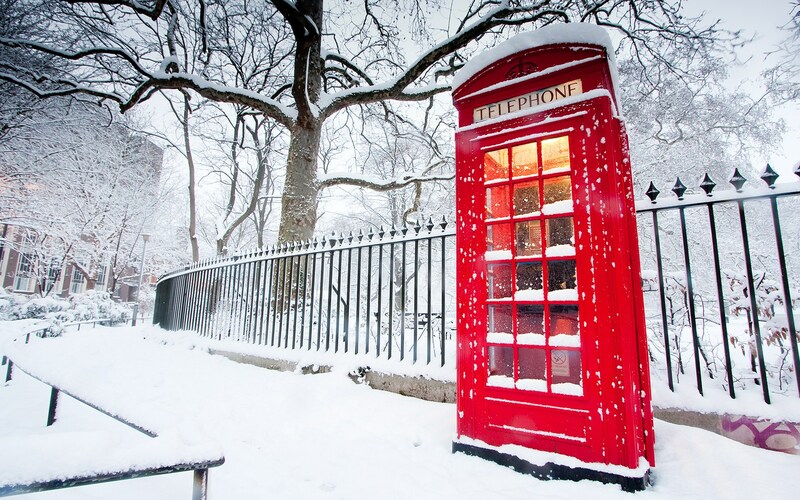 Winter is the best season for you to restart your English studies for several reasons! You might have more free time due to your working hours are reduced so it’s time to focus in what you came here for! Learn English! Didn’t you? Another good reason is that most of the schools offer great deals for you to study in Off Peak season, so you can save up to 50% in your English Course if you start in January or February! On the another hand, lots of programs have a set starting date, like the Paid Hospitality programs, which will guaranteed you a paid job in the hospitality industry, that starts in March or April in order to guarantee a placement for you of a minimum of 6 months that should last at least, until the end of the summer season, by October. There are many reasons of why you should start your English course now and we are in here to help you in everything that you need! World Choice Education can provide you with all the information that you need to study, live or work abroad, totally free of charge! We do not increase our prices, we just give you the accurate information that you need from any requested institution at the minimum price that you are allow to pay in there! Minimum prices are guaranteed if you make your booking with us! Also we will help you with your travel and accommodation arrangement if needed. Please contact us if you would like some information about our winter programs! Thank you for counting on us, World Choice Education is in here to get your dreams coming true! By worldchoiceeducation in Student Advice on January 16, 2014 .